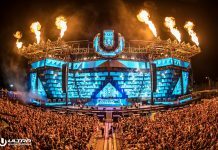 Europe’s Premier Destination Music Festival, ULTRA Europe, has released its stunning 4K Aftermovie, shot by legendary filmmaker Charly Friedrichs and his Final Kid team. 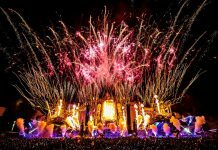 The ten-minute extravaganza illustrates the weeklong Destination ULTRA experience in all its glory, which drew an astounding 150,000 attendees from 142 countries this year. The film follows several revelers through the weeklong Destination ULTRA experience, panning through the jubilant atmosphere of Oliver Helden‘s performance at ULTRA Beach Hvar with 5000 partygoers soaking in the sunshine in the giant pool at the Hotel Amfora Grand Beach Resort, the luxurious ULTRA Regatta at Club 585 on the beautiful island of Brac, the remarkable local city of Split and the revelers’ scenic journey to the idyllic Travel2Ultra Beachville Campsite. 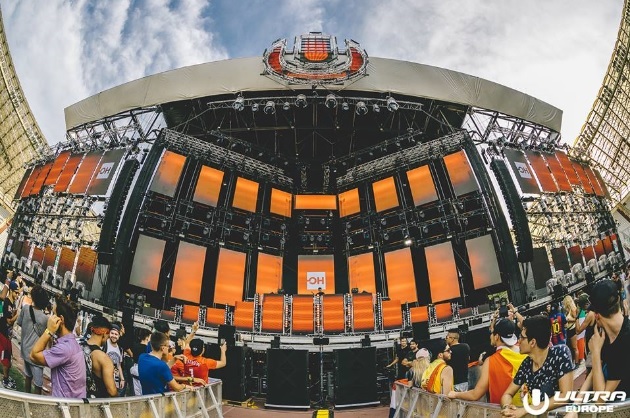 At the same time we see the seekers enjoying the gigantic RESISTANCE stage at ULTRA Europe, with headliners Carl Cox, Marco Carola, Joseph Capriati, Eats Everything and many more delivering the highest quality house and techno to the masses. With enormous moving LED screens hovering above the crowd, dancing in unison to the music, the RESISTANCE Stage is a unique and unparalleled experience. The ULTRA Beach After Party, RESISTANCE Hvar is also shown in full-flow under the night sky with Paco Osuna laying down the grooves at Carpe Diem Beach Club, just a speedboat ride away from ULTRA Beach. Nic Fanciulli then takes us on a trip through the historic Fort George for the RESISTANCE Vis Closing Party, with the sun emitting a warm orange glow, slowly setting on the horizon. 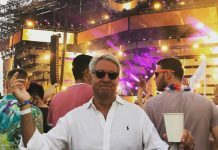 ULTRA Europe is offering a Destination Ticket for the first time ever, which will grant access to ALL the events during the Destination ULTRA week, including the Opening Party, the flagship ULTRA Europe festival, the ULTRA Regatta, ULTRA Beach Hvar, RESISTANCE Hvar and RESISTANCE Vis. 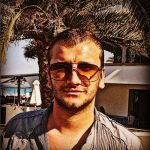 The RESISTANCE Croatia Ticket will also grant ticket buyers access to all RESISTANCE events and ULTRA Europe. Buyers of this ticket will be able to participate in the exclusive, Final Dinner Party on Vis at Fort George before the closing event for the first time ever. Destination ULTRA will return to Croatia July 11 – 17, 2019. Tickets are available now via link. Watch the Official Ultra Europe 2018 Aftermovie below.